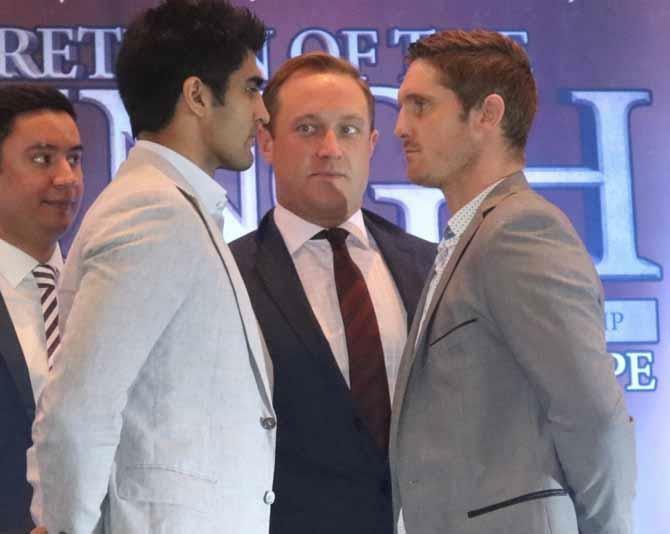 New Delhi, June 26: Former European middleweight champion Kerry Hope of Australia has thrown a challenge to Indian boxing star Vijender Singh ahead of their WBO Asia Pacific Super Middleweight championship title to be held at the Thyagaraj Sports Complex here on July 16. Hope, who is currently training hard in Wales, comes into the title fight against Vijender with an impressive record of 23 wins from 30 fights. The 34-year-old southpaw has the edge in experience over Vijender with 183 rounds under his belt and has promised to put the Haryana pugilist in trouble. “I’m leaving no stone unturned in my preparations. Make no mistake, Vijender Singh is in trouble. He knows it and I know it. I saw the fear in his eyes at the press conference. He knows that he’s not in my league. He’s been fighting trash and still seems like an amateur fighter so I am going to show him what professional boxing is all about,” Hope said. “He’s not used to going long rounds and having to dig deep and find a second wind. I’m going to bring the pressure and he’s going to wilt. On July 16 there will be 1.25 billion disappointed fans of Vijender Singh,” he added. When reminded that Vijender will be fighting in front of his home crowd, Hope asserted that in any sport, an athlete needs experience, rather than the support of the crowd. “I know there will be an army of support for Singh, but they can’t help him or fight for him. It’ll be just Vijender, the referee and me in the ring when the bell goes,” Hope remarked. “Vijender has fought absolutely nobody so far and he’s out of his depth facing me so early in his career. I’m not quite sure what his team were thinking accepting the fight, but I believe he’s been overmatched. 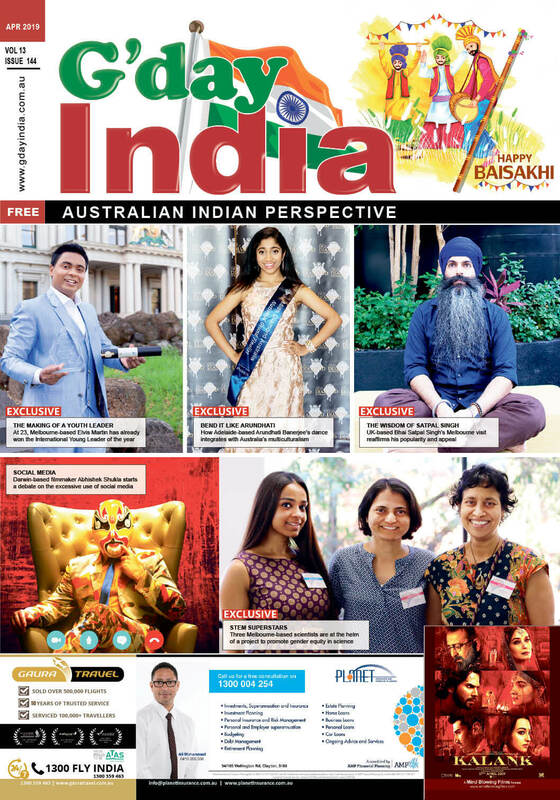 India is one of the greatest sporting nations on earth but the country will be in a state of mourning when Singh is knocked out by me,” he added. Vijender Singh is undefeated in the first six fights of his fledgling professional career. He has registered six knockouts in only 17 rounds of action since his pro debut last October. He is currently training in Manchester.